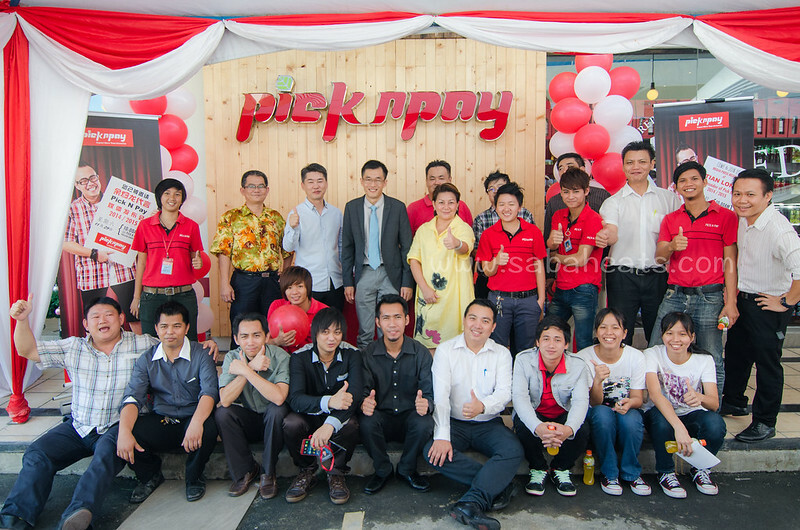 In the year 2000, a man from Sabah sees the future of fresh fruits and vegetables and started Pick N Pay. 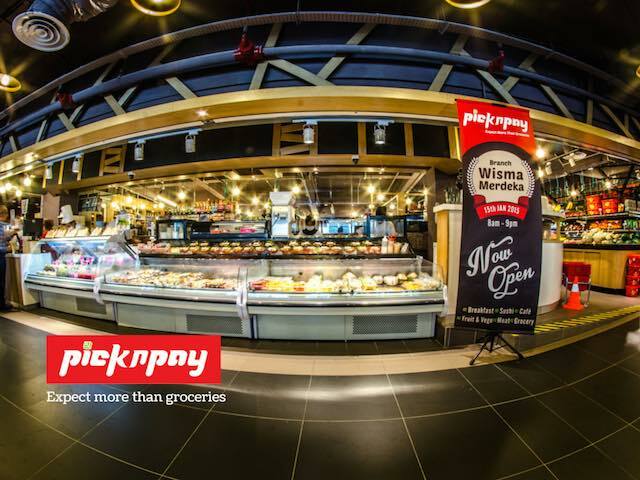 Pick N Pay will be celebrating their 15th anniversary on 8th February 2015 at their recently opened Wisma Merdeka outlet. Tell us more about yourself. How did it all started? 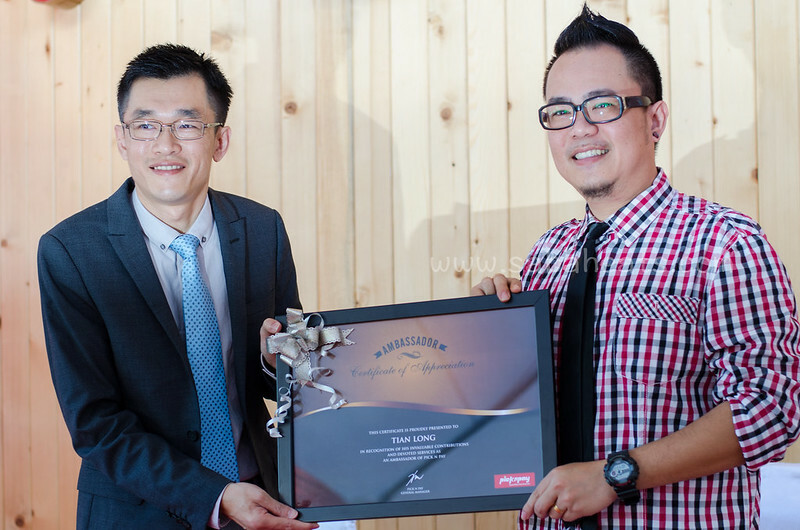 My name is John Chong, Director of Pick N Pay and also Pick N Pay Express chain stores. I originated from Kudat and started off as a banker. Though I had great leaders and was given a lot of chances to work at improving quality and effectiveness at different departments, I always wanted to start my own business. I was aware about the lack of shop selling fresh and quality produce, instead of complaining about how slow Sabah picks up a trend, I was thinking why not we do it. 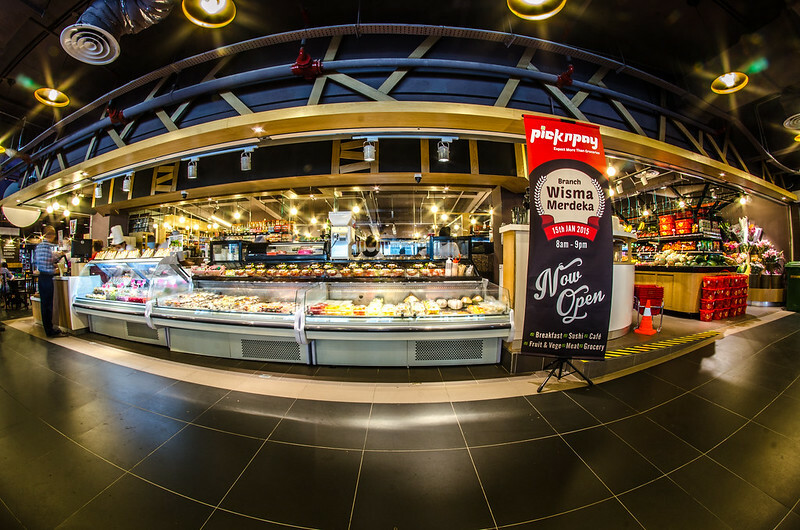 Pick N Pay start as a small shop at Kepayan Ridge with only 500 square feet selling fresh fruits and vegetables. 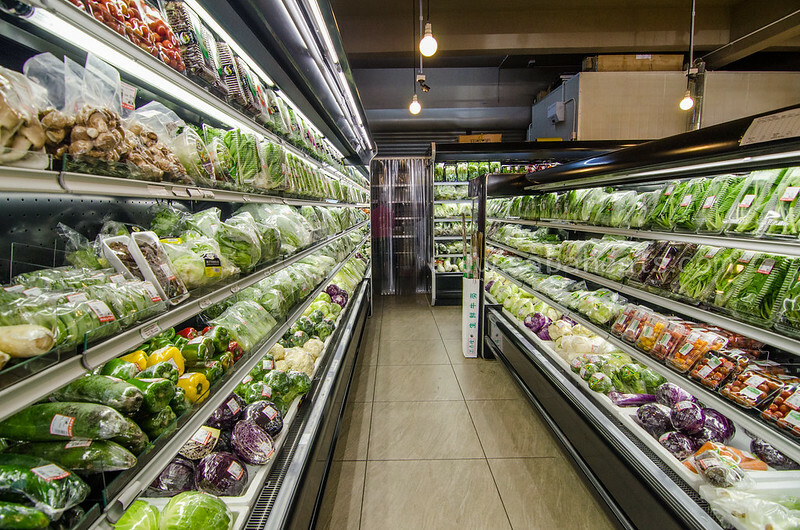 We started from neighbourhood market because we realised that people had to make tedious trips to Kota Kinabalu city center just to get fresh fruits and vegetables because community grocery stores didn’t sell quality produce. Household income is growing and people start to get more and more aware of eating fresh and healthy. Being at a convenient location, we received great responses from nearby community. Customers kept coming back after visiting Pick N Pay. How do you get the name Pick N Pay? What is so special about Pick N Pay? The name Pick N Pay comes from the idea of a convenient lifestyle where people can simply walk in, pick and pay their daily fresh items. We sell quality fresh produce. Fulfilling customer expectations and shopping convenience are among our aims. We are different from traditional grocery store, supermarket, hypermarket and convenience store. 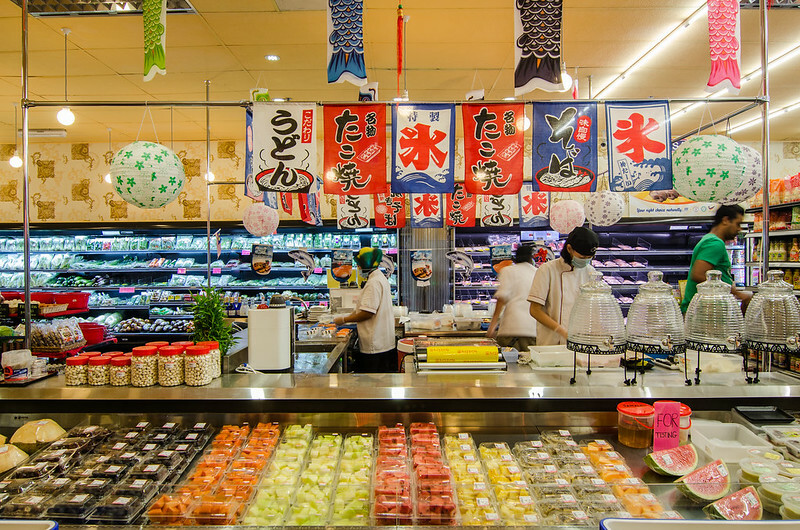 In a convenience store you don’t find as many food. 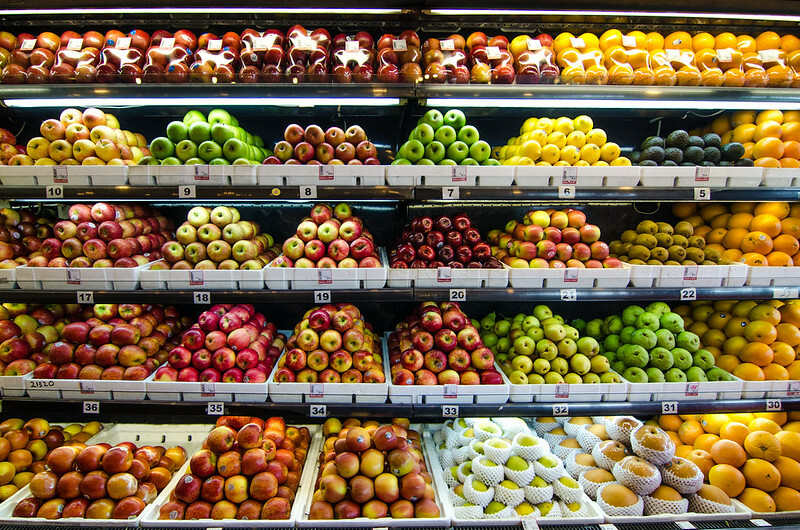 In a hypermarket, you get nice deals on stockable items but not quality fresh fruits and vegetables. In Pick N Pay you can happily buy food for your loved ones and family. We are always on a close watch on global and local healthy fresh produce trends. Besides great customer experience, the Pick N Pay working culture is both demanding and rewarding. Most of our staffs who have been working here for at least 2 years are in high demand in the market. They are well trained and disciplined about the importance of product and service quality. I am always thankful to my staffs for the achievement we have at Pick N Pay today. Nowadays we even have shoplot owners contacting us to expand to their area to bring more crowd. Recently we are expanding into shopping mall to offer quality fresh food and shopping experience for office worker and tourists. 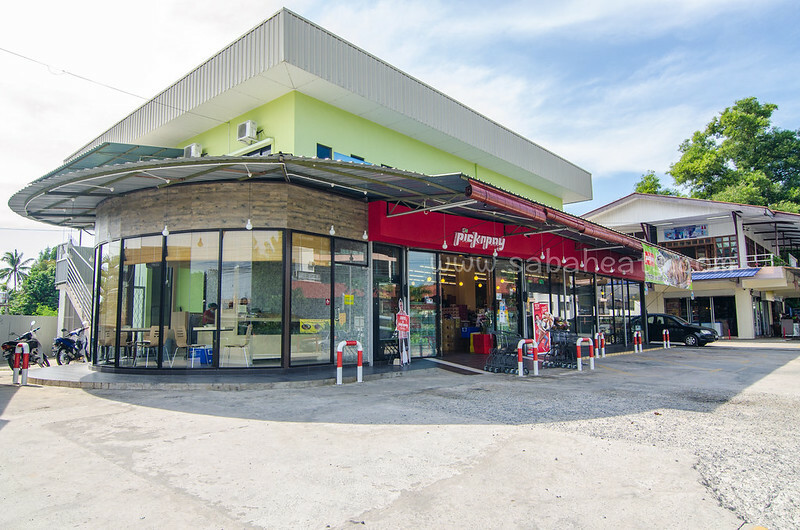 What do you think about the grocery and supermarket business scene in Sabah? Many people think that if they have capital they can run a successful business. I think the real challenge comes when your are operating the business, communicating your vision to your employees and improving their skills. Maintaining good relationships with friends, customers, suppliers and employees are important. No matter what business or job you are doing, always have a clear vision, focus on it, keep learning and improving on the tricks by doing it. Most of the time, we have to think out of the box, be innovative and strive to be the market leader. Do your job well and good opportunities will come to you naturally. What do you love about Sabah? I love the nature and food of Sabah. A lot more can be done to improve tourism industry in Sabah as we have wonderful nature. We need to put in more efforts in marketing Sabah tourism to the world. More hotels and facilities need to be built quickly. More traditional food and products can be re-branded to fulfill tourists shopping needs. I have high hopes in Sabah young generations in this aspect.